As I travel though the rocks and velvet plain. behind which the fanzas are so small. From the fog of Russian everyday melancholy. There’s no need in folk songs! There’s no need to tell about former deeds! All we need is speed! And we’ll continue our way on it! Or put the paper naval forces into fight! The wheels are chasing us so swiftly! GRIGORYEVA, Elena; LIDIN, Konstantin. China. 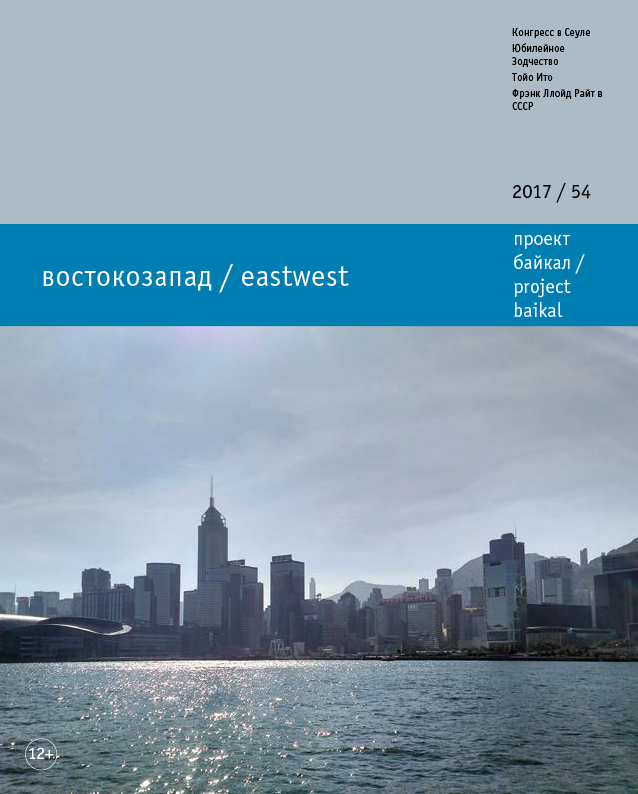 project baikal, Russian Federation, n. 54, p. 71, dec. 2017. ISSN 2309-3072. Available at: <http://www.projectbaikal.com/index.php/pb/article/view/1252>. Date accessed: 18 apr. 2019. doi: https://doi.org/10.7480/projectbaikal.54.1252.